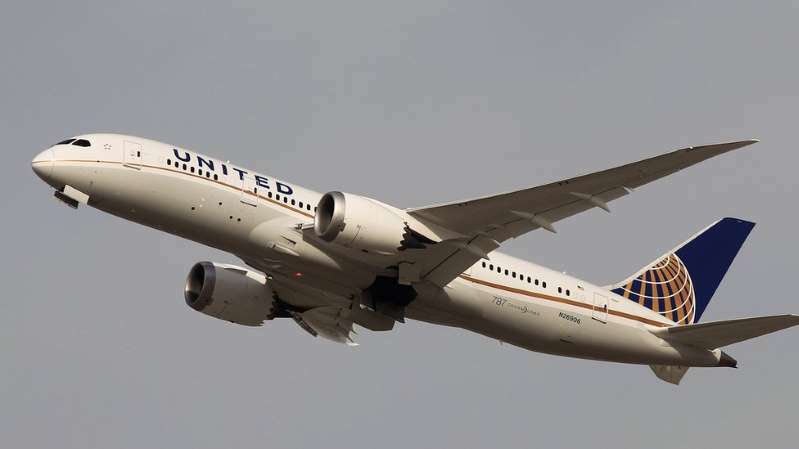 A United Airlines flight has landed safely at Sydney Airport after issuing a mayday call due to low fuel reserves, authorities have said. Flight UA839, carrying 194 people, had been on a 15-hour flight to the city from Los Angeles. Police said they activated a "full emergency response" shortly before the jet landed at 06:36 local time on Thursday (20:36 Wednesday GMT). United Airlines called it a mechanical issue and said all on board were safe. "The aircraft taxied to the gate and all customers disembarked normally," the airline said in a statement. The pilot of the 787-900 Dreamliner had earlier issued a mayday call due to low fuel levels, said Airservices Australia, the nation's aviation navigation authority. New South Wales police said the incident forced the brief closure of Australia's busiest airport and surrounding roads. According to Civil Aviation Safety Australia, "fuel mayday" calls are an automatic requirement when planes tap into reserve supplies of fuel. Strong headwinds, weather conditions and changes in route and altitude are all factors that could eat into fuel levels, said spokesman Peter Gibson. The plane would have had at least 45 minutes of flying time in its reserves, he said.